"Reid makes you think about love and destiny and then shows you the what could have been; I loved every word. A heartfelt, witty and scintillating journey from one parallel universe to another; Maybe in Another Life takes the concept of fate and makes it tangible and engrossing; I couldn't put this book down!" 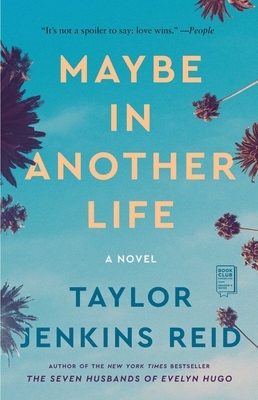 "If you’re dying for a perfect beach read … Maybe in Another Life by Taylor Jenkins Reid"